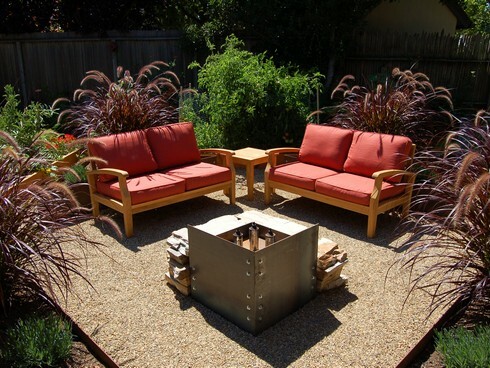 There is nothing better or more comfortable than lounging in your own backyard. 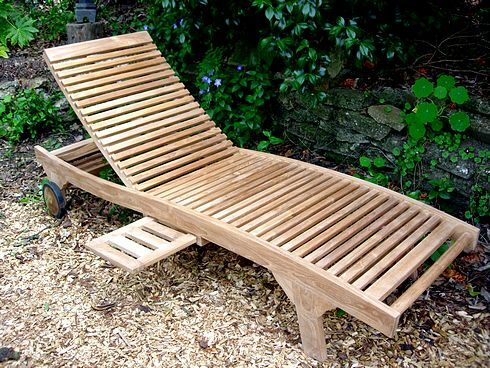 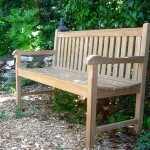 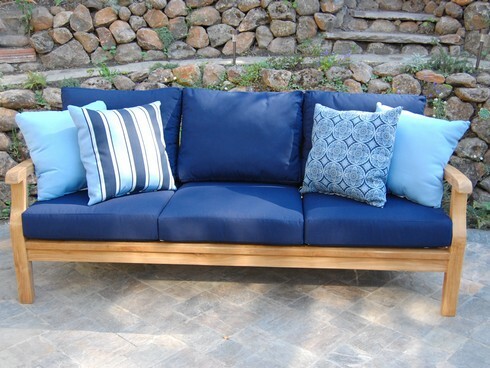 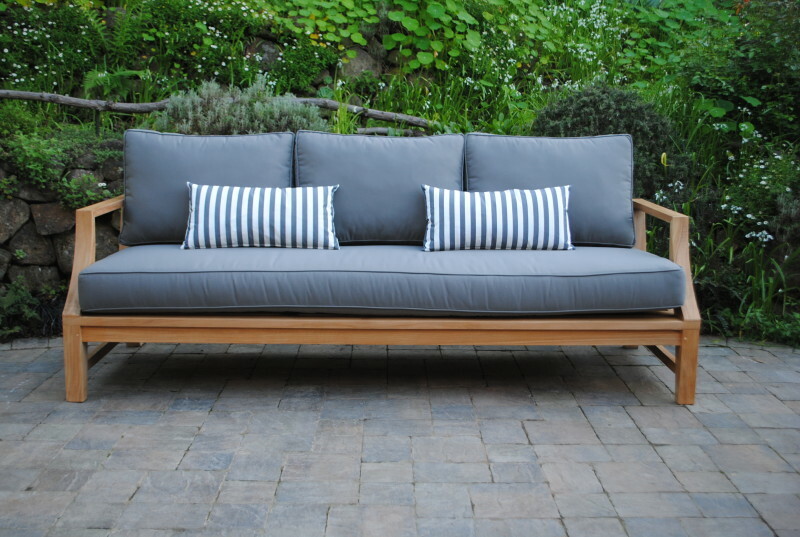 We are certain that you will find one of our teak loungers to suit your relaxation needs. 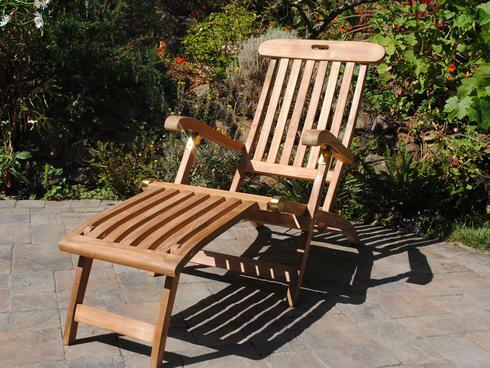 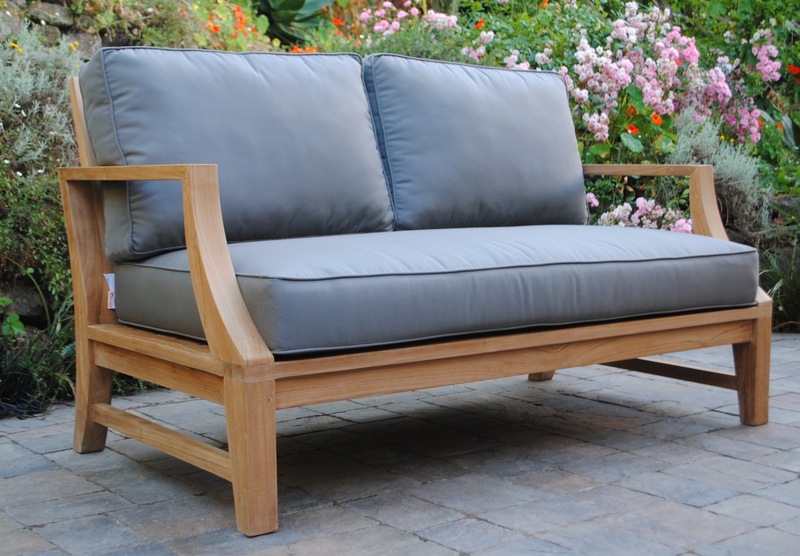 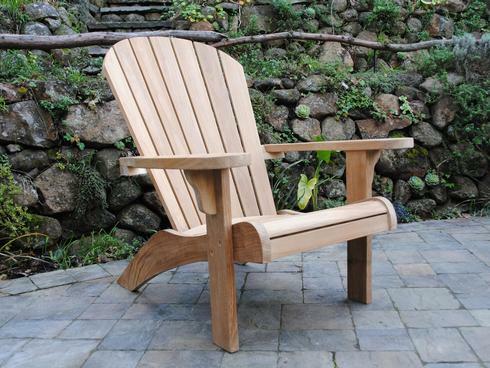 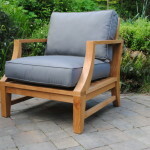 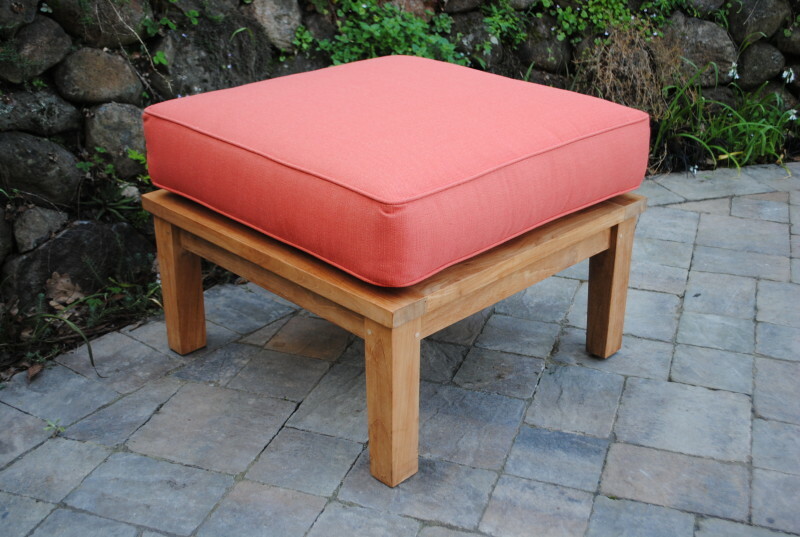 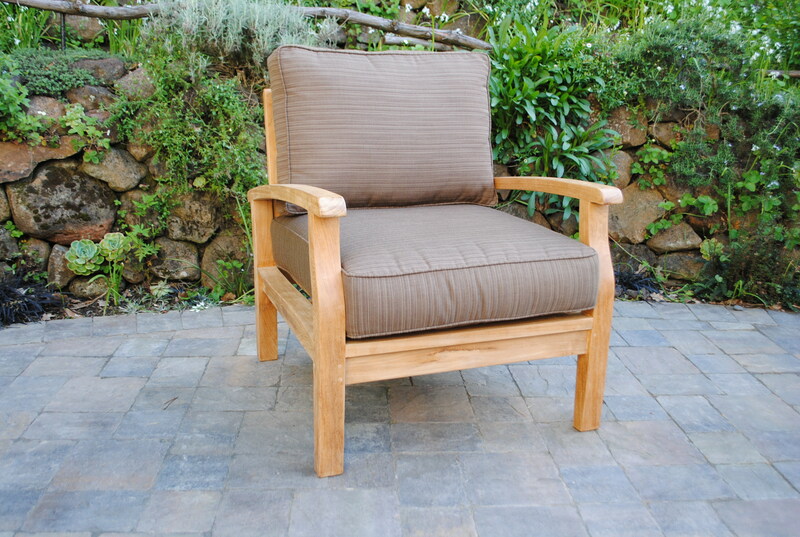 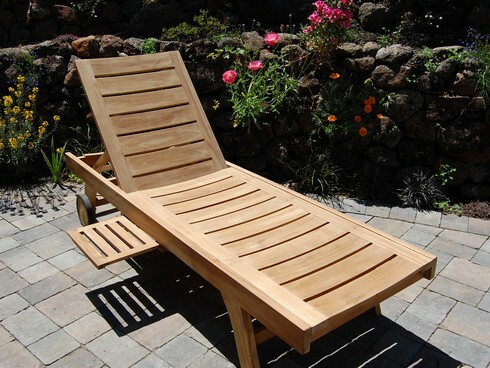 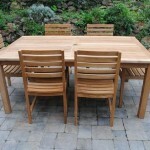 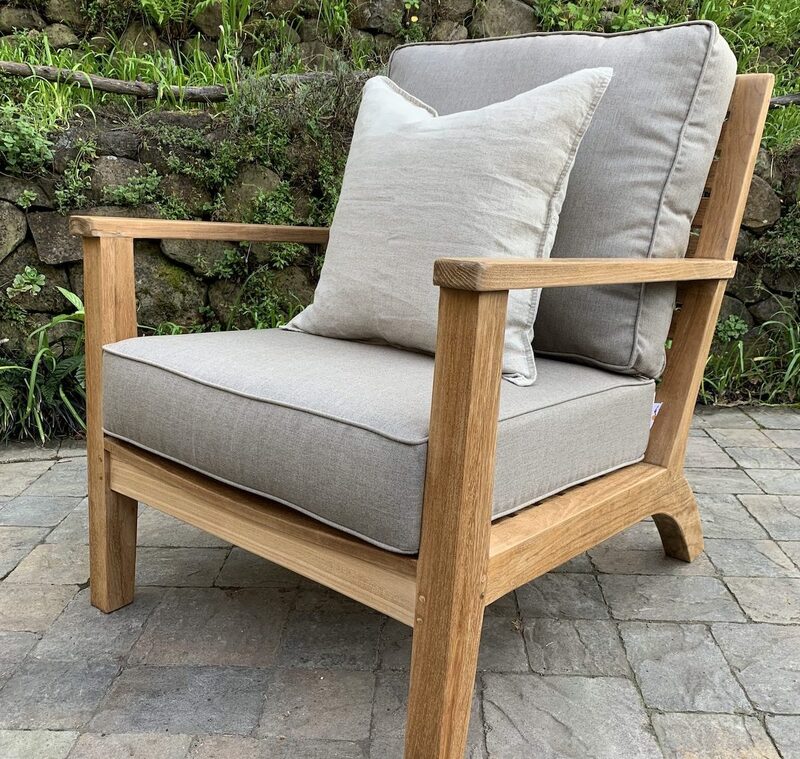 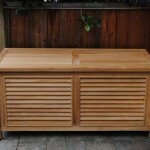 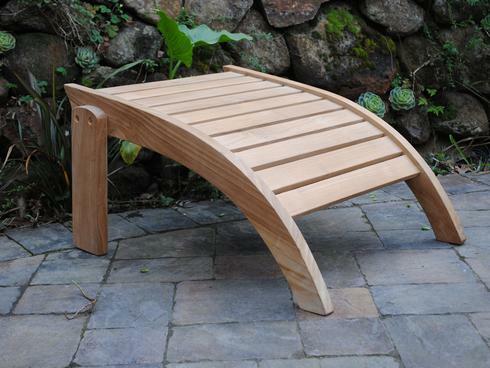 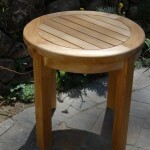 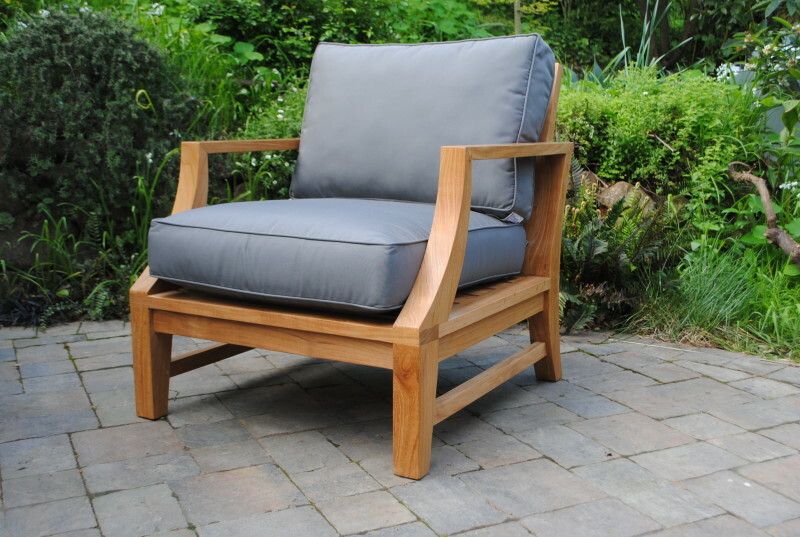 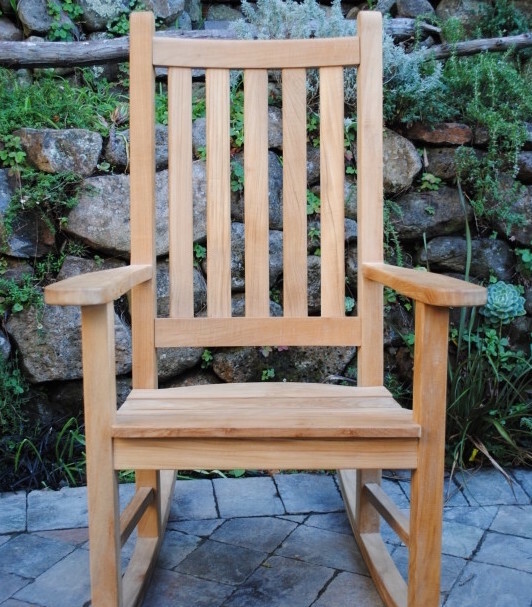 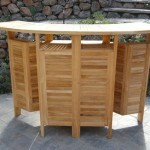 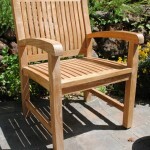 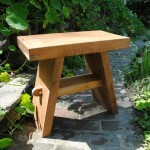 Crafted of solid teak wood known to withstand the elements and last for decades, our loungers will be a beautiful piece of teak patio furniture by your pool, hot tub, courtyard area, patio, or anywhere outside that you wish to take a break.